Aston Martin says it is “significantly expanding” its vehicle engineering facilities with the opening of a new prototype and vehicle development base at the new MIRA Technology Park in Nuneaton, Warwickshire. 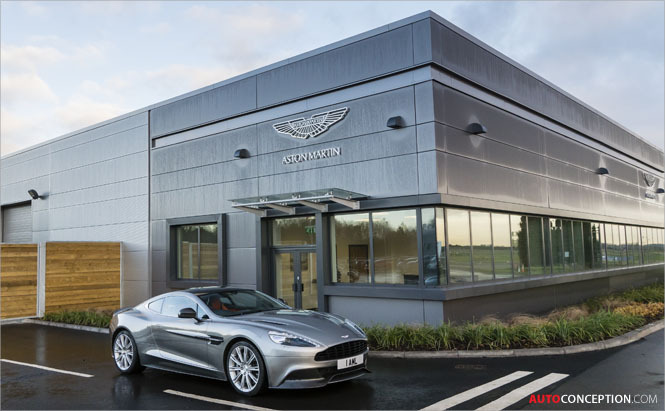 Aston Martin’s new facility on the 1.75 million sq ft Enterprise Zone adds engineering capacity as the luxury British sports car brand steps up its programme of new model development. The 15,800 sq ft building accommodates a key part of the brand’s prototype and vehicle development operations and represents an important investment in support of current and future model programmes.